ellehermansen: Champagne Breakfast at Tiffany & Co. ! Alice Through The Looking Glass : 2? Dolly Dimples! Gluten-free pizza of the Future! Wednesday Night - Turkish Delight! Cemetary Sunday in Stavanger - A Puuurrrfect day! 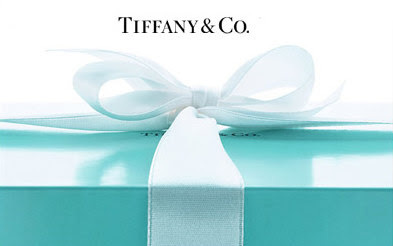 Champagne Breakfast at Tiffany & Co. ! No Doubt! The Best Concert of the Future! Before the wedding I had to make a stop into Tiffany & Co. in Toronto to pick up my matching wedding band (Picture taken at the head table left). 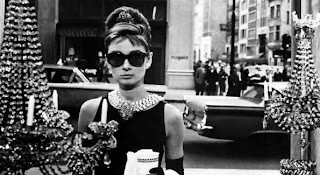 I must say I got the Hepburn treatment that day, while getting my engagement ring cleaned! First of all the lovely lady we have been dealing with came in on her day off, just to meet with us. She sat us in this room at the back of the main floor and slid the doors closed. There were 2 glasses and a champagne bottle in the room and I just made jokes like "I wonder how much you have to pay to get that treatment!" Well, the lady came back into the room and said how lovely it was to work with us and she had another staff member come in to pour us a drink so we could have a toast with her! She was a woman of German decent so she enjoyed talking with the European boy while I sat there getting tipsy. Customers were getting a little curious trying to look in while my man was nervously waiting for the final bill - he seriously wondered whether he'd misread the price, and there was another zero behind the final sum. By the end of our V.I.P Tiffany visit, we met the nicest general manager and all the friendly staff. I think it was a quiet day so we could enjoy everyone who was working :). 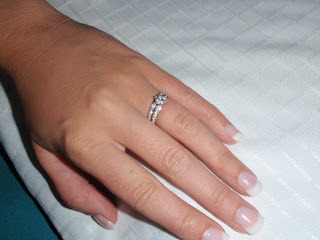 If you are thinking about getting a ring - Tiffany's staff is wonderful and very personable. If a ring is not in the cards for you, there are a lot of pretty pieces - as I am SO in love with the sterling silver key necklaces right now! Just go in for the experience, princess!